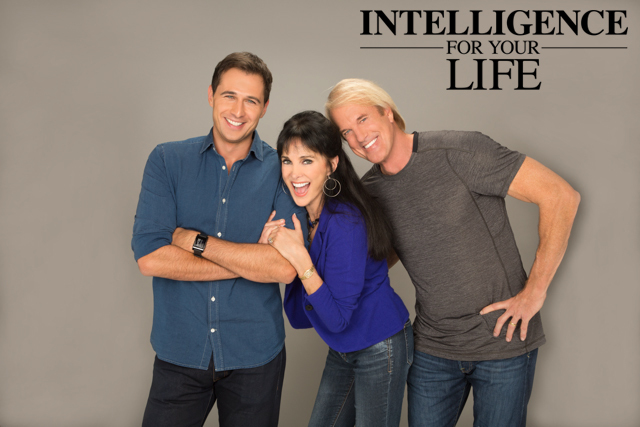 Intelligence For Your Life - Do You Talk To Your Pet? It’s a sign of intelligence! Do you talk to your pet? It’s a sign of intelligence! That’s according to a new study from the University of Chicago and behavioral scientist Nicholas Epley. He found that talking with pets is one of the many ways humans try to anthropomorphize them, which means we ascribe human qualities to them. And that impulse to give animals human characteristics is a way of using our intelligence. It’s one of the ways we differ from other creatures on earth. No other species does it. 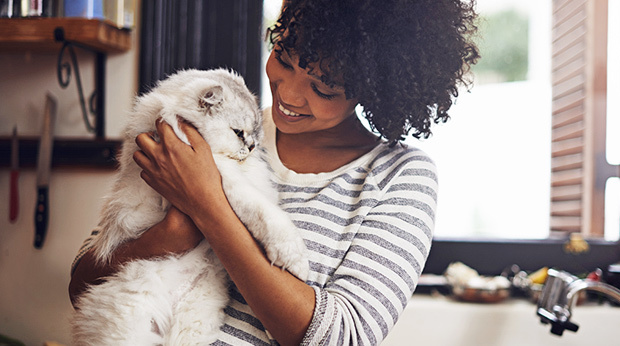 Unfortunately, the study found, as people get older, they talk less to their pets because they’re afraid of seeming like they’re losing their marbles. But it’s really just a way to exercise your brain. And don’t feel like you have to stop with your pets. For thousands of years, people have been assigning human characteristics to inanimate objects, like swords and ships. But the experts say, we only anthropomorphize things we LIKE or LOVE. Not things we hate. So a sailor might give his boat a human name, and call it “she” and ask her to get him home safely. That’s the same thing as talking to a pet. So keep on talking to your pets, or your house plants, and calling your car by her first name. It doesn't mean you're insane, it means you're smart!